In the heart of SoHo, Manhattan is a small team with a big vision. 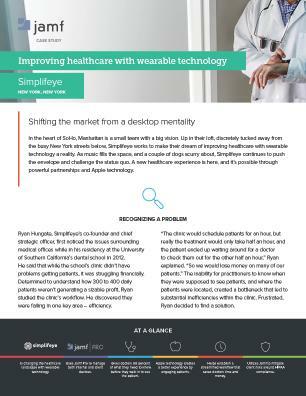 Up in their loft, discretely tucked away from the busy New York streets below, Simplifeye works to make their dream of improving healthcare with wearable technology a reality. 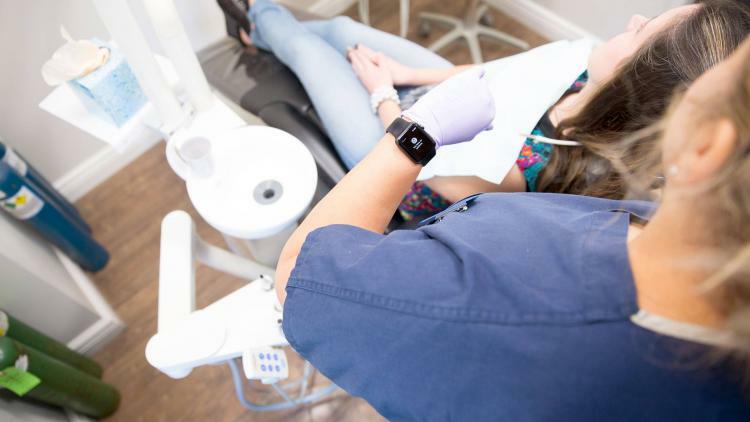 After pairing Ryan’s experience as a doctor with Zach’s knowledge of venture capital investing, the duo introduced the Apple Watch app, and later, a full suite of software solutions, to medical and dental offices. The wearable technology not only allows practitioners to access patient information from an organization’s electronic medical record (EMR), but it also gives them real-time updates about their schedule. To learn more about Simplifeye and how they’re improving the patient experience while streamlining the workflow of medical professionals, read the full case study.